Peugeot has a spotty record when it comes to hot hatches. It essentially invented the formula with the 205 GTi (one of the proverbial grandfathers of the hot hatch, alongside the other famous GTI, the Golf). However, it kind of dropped the ball in the noughties with lackluster offerings like the 206 RC, 207 GTI, and the first-gen 308 GTI. But then, in 2012, Peugeot launched the first-gen 208 hatchback at the Geneva motor show, and it signaled new and better things for the sportier side of its range. 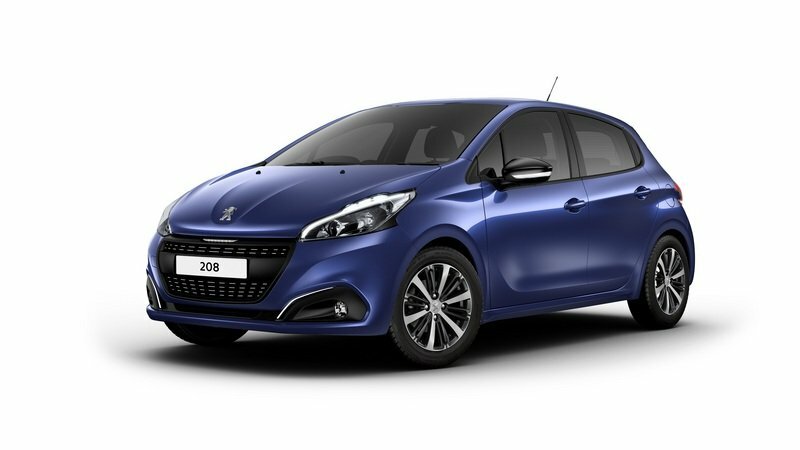 The standard 208 hatch was on average over 110 kilograms / 243 pounds lighter than the dreary 207 and, when it got turned into the first 208 GTi, the 1.6-liter turbocharged engine Peugeot put in it made it a top contender in the supermini hot hatch class. The previous-gen 208 GTi, with its low weight, nippy handling, and availability with a manual, was showered with praise at the time by the motoring press. 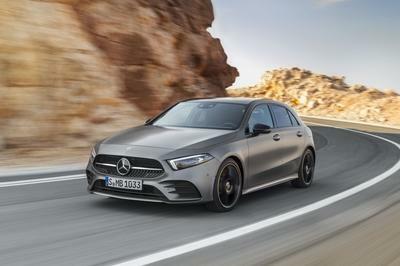 Everybody was comparing it to the then-new Renault Clio RS, a model that had inexplicably changed course from its light and nimble predecessor. 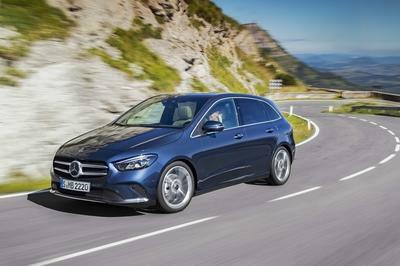 In short, it was a slightly softer, less-focused, and more comfortable car that you could only get with an automatic gearbox. 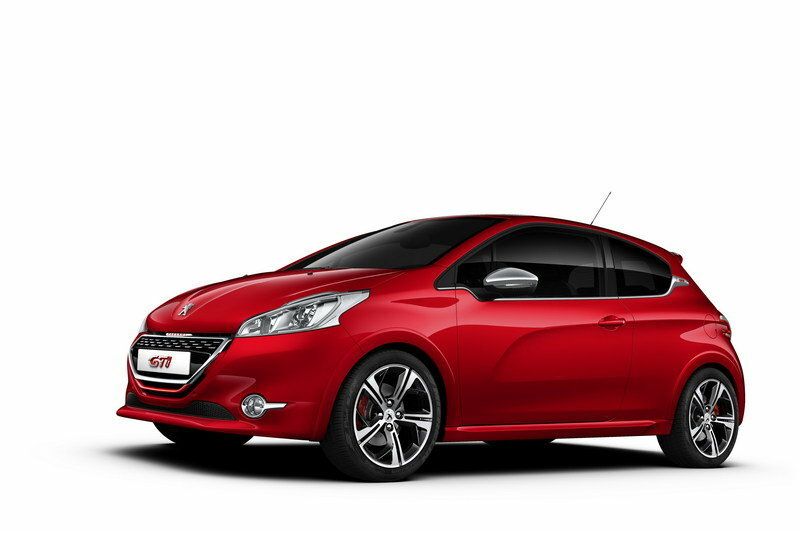 Note: Previous Peugeot 208 GTi pictured here. 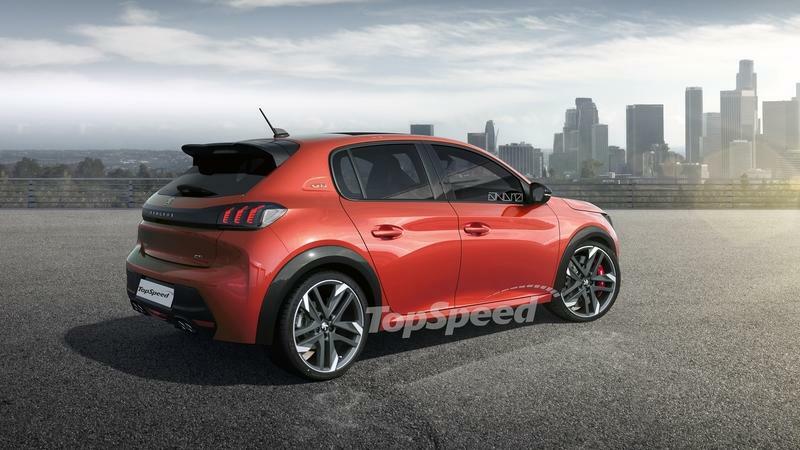 I’m telling you all this for extra context because, now that Peugeot has unveiled the new 208 that, by the way, can be had in a sporty looking GT Line trim from launch, the French automaker is undeniably already hard at work on the next 208 GTi. It may be too early to gain any specific or official bits of information, but we’re 99-percent sure the model is on its way, and we can already make several educated guesses predicting what it’s going to be like. We’re expecting great things from the next 208 GTi, to be honest, because the base car it will be built around is lighter than the outgoing 208 (by some 30 kilograms / 66 pounds,), and it looks as good as it does, both inside and out. 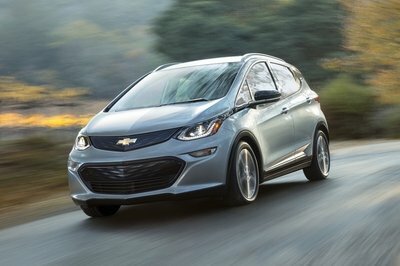 Right now, the most powerful 208 in the entire lineup is actually the e-208 all-electric model, but we’re sure that will change when the new GTi arrives (possibly next year at a major Euro motor show). 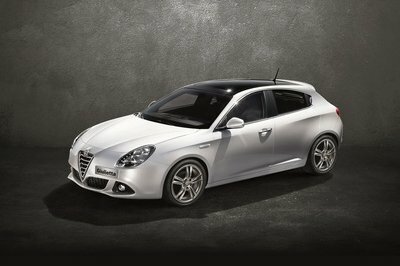 It will undoubtedly follow the formula set by its predecessors. 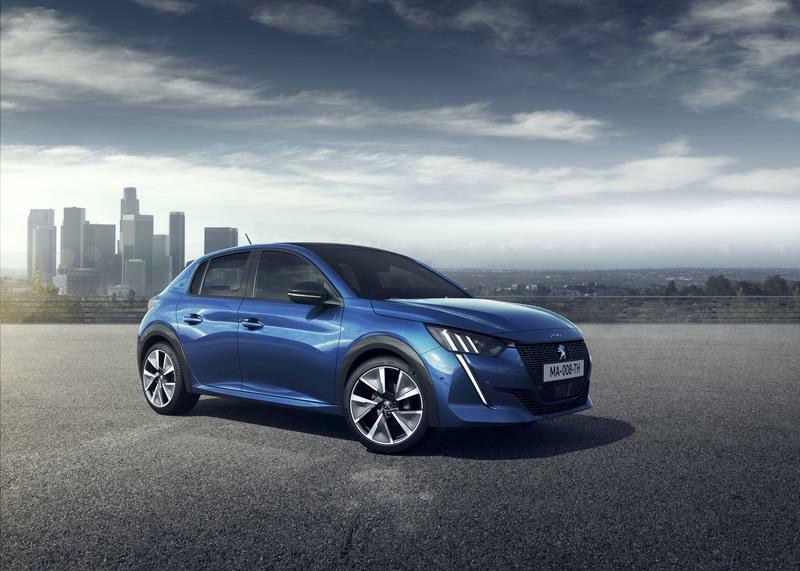 Peugeot will put in the biggest engine that fits, lower and stiffen the suspension, give it some bigger wheels, sportier exterior trim, and give the interior a light makeover. 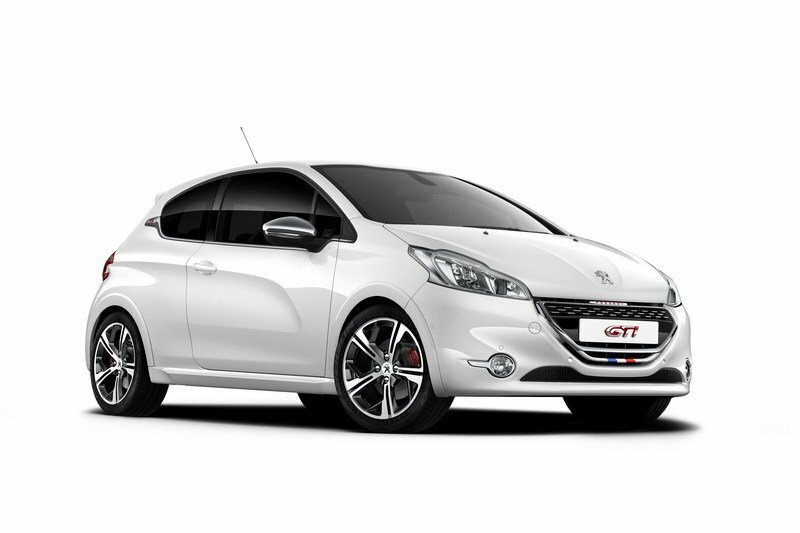 Regarding the power plant for the 208 GTi, our money is on the use of the same 1.6-liter turbocharged engine, as Peugeot even has a tuned version of it with 266 horsepower (it powered the old RCZ-R, as well as the latest 308 GTi). 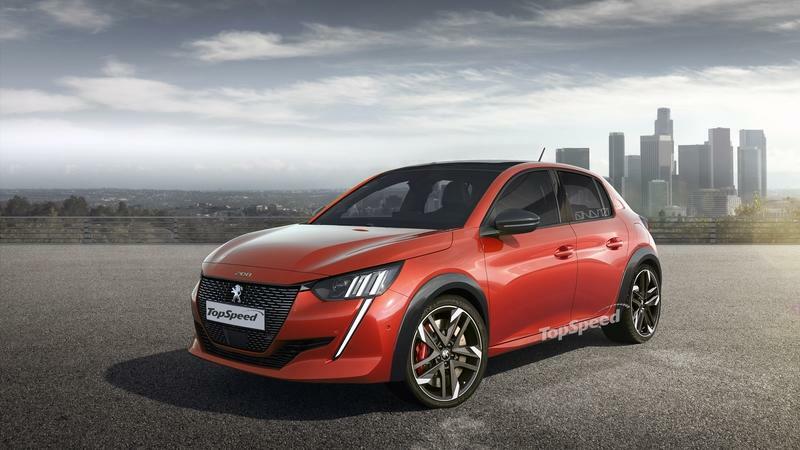 In the 208 GTi, however, power will probably be limited to no more than 220 horsepower (if that,) and we’re really hoping Peugeot will fit it with a standard mechanical limited slip diff. The current model doesn’t have one as standard equipment, but it is an option and standard on some special, limited series models. 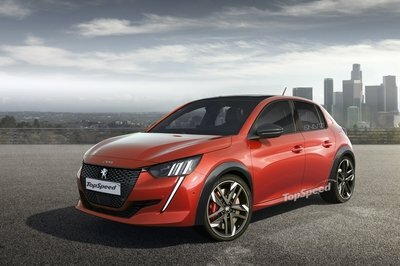 Now, in order to make the wait for the next (and hopefully very good) 208 GTi, I’ve tried to imagine what Peugeot might have to do to the little 208 to make it look better and sportier. It’s going to be a tall order since it’s already undeniably handsome. I’ve given it deeper, sportier bumpers, new and bigger rims, I’ve lowered the car, given it a bigger rear spoiler, and festooned it with plenty of GTi badges on the front, sides, and rear - in true Peugeot tradition. I didn’t go for the two-tone paint finish that Peugeot used to offer on it because I think that by now the automaker knows that was a mistake (nobody really bought a two-tone 208 GTi or 308 GTi,) and it’s going to ditch it for the next model (hopefully).